Adhesive backed polyester fabric for numbers, letter and graphic designs. No sewing required. A printed grid pattern on adhesive backed fabric makes this an easy job. Should be used on nonporous materials. 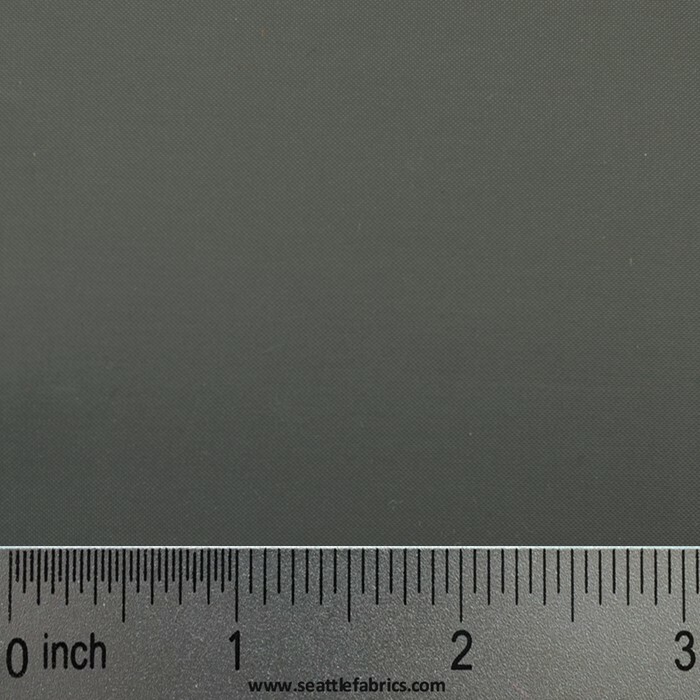 This adhesive insignia cloth is great for interior banners and interior flags or temporary lettering or numbers on sails.